Hi Glamsies! Happy Tuesday! Can't believe September is going by so fast and almost over. 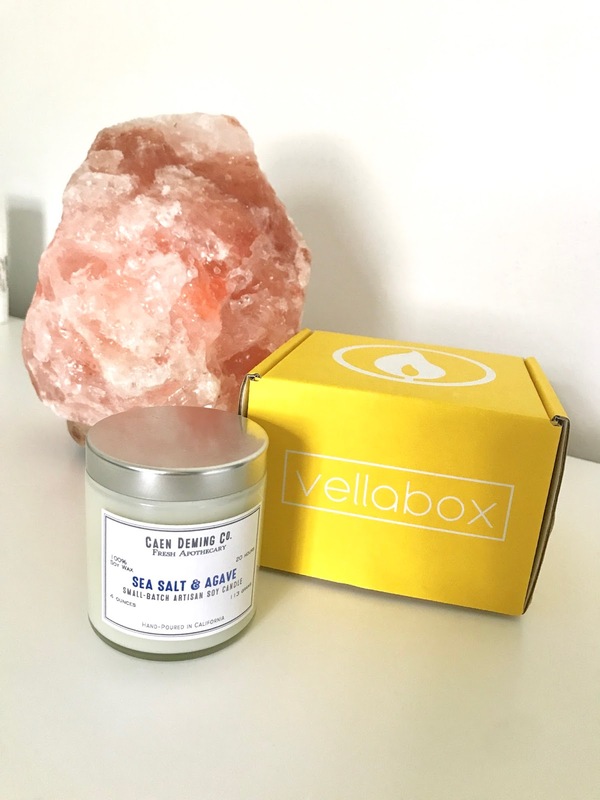 Today I'm telling you guys about a candle subscription box, Vellabox. 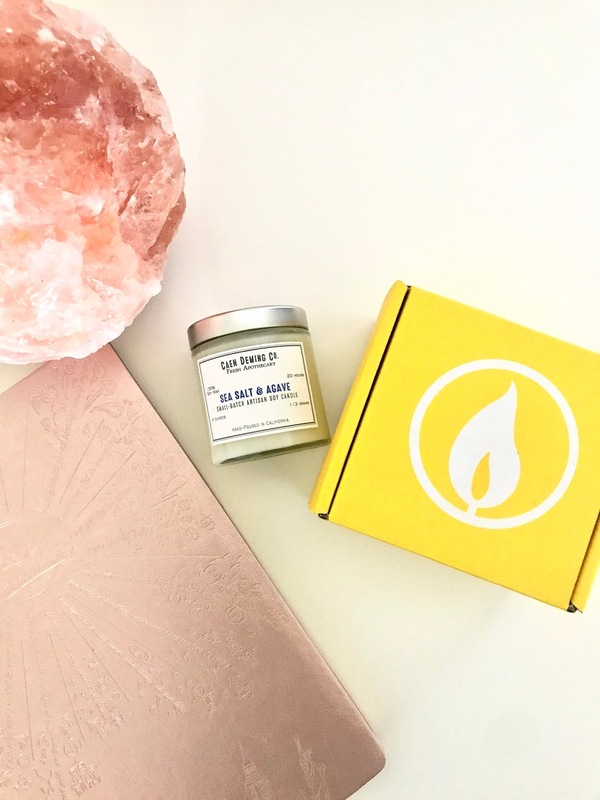 Vellabox delivers high-quality candles to your mailbox that are non-toxic, lead-free, hand-poured, and from the best companies in the country! Check out their website and follow them n Instagram @vellabox! 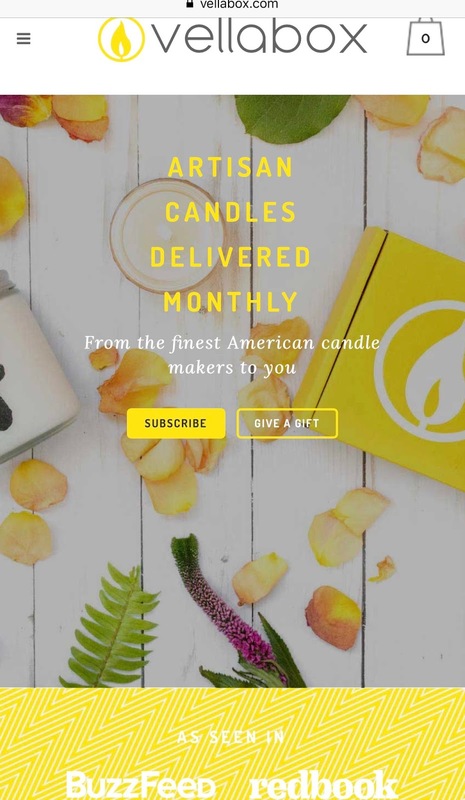 I received the Sea Salt and Agave Artisan Soy Candle. This is currently my go-to candle to light at night during the season transition from Summer to Fall. It's a very light, clean, and crisp scent that puts me right to sleep. Sometimes have to wake up & blow it out lol. Thanks so much for stopping by and don't forget to subscribe by email! 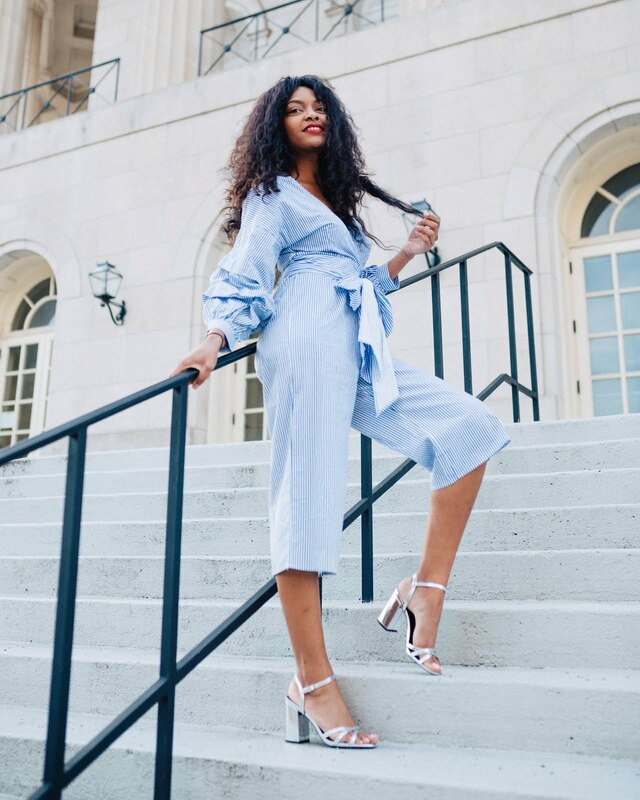 New beginnings and fresh content coming to The Glam Agent Soon!